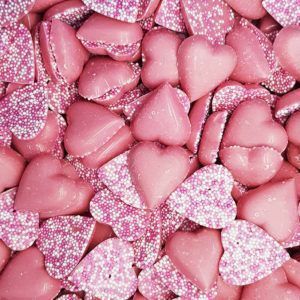 Is someone you know having a baby girl and you want to get them something to celebrate? 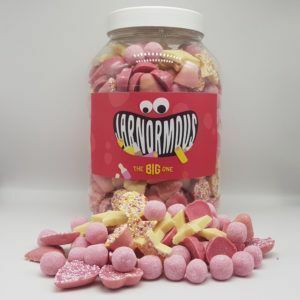 Well getting the mum and dad a big box of sugary pink sweets will probably go down a treat! 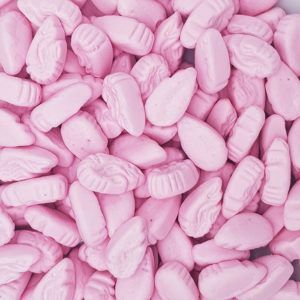 If you are making up a ‘It’s a girl’ hamper and want to include some tasty pink sweets then we have a wide range to choose from. 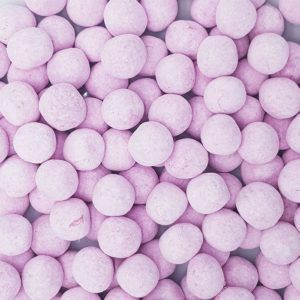 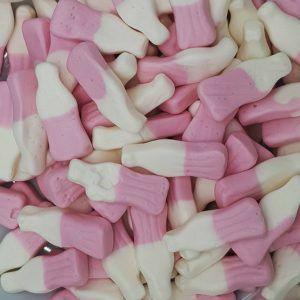 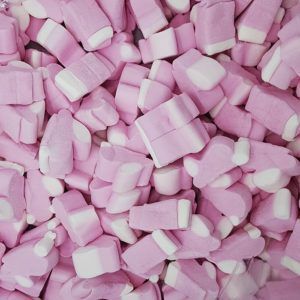 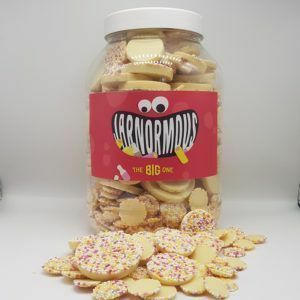 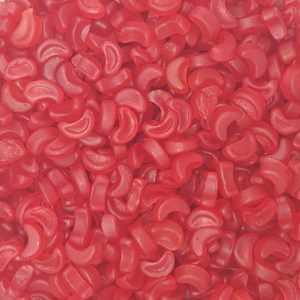 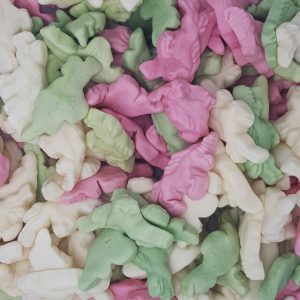 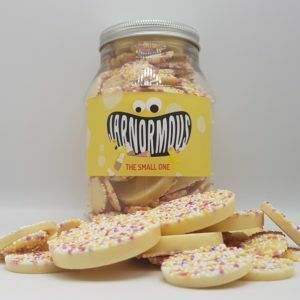 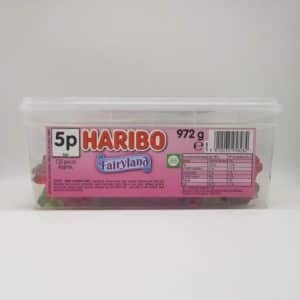 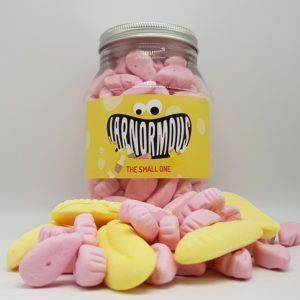 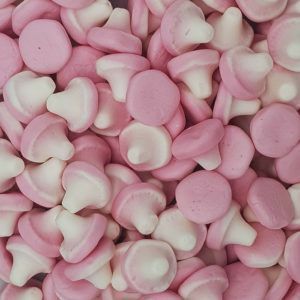 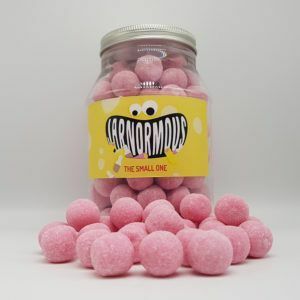 pink millions, strawberry bonbons and marshmallows are just a small selection of the sweets we have in store. 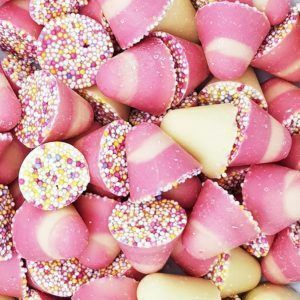 Celebrating the birth of a new baby girl with a sweet hamper is a great idea. 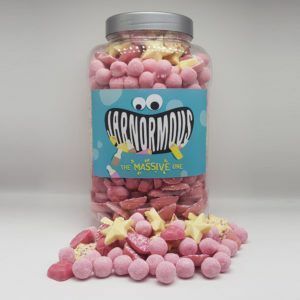 We know that the long sleepless nights can seem like they never end and all you need is something to keep you going. 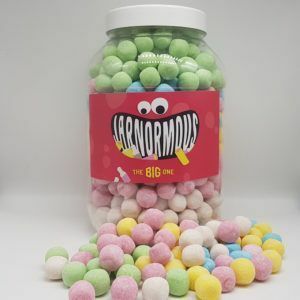 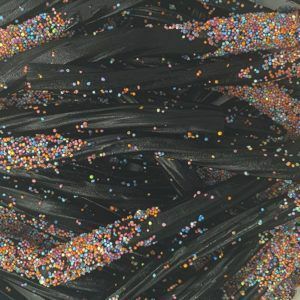 Some people use coffee, some people use energy drinks but the best way is to get that little sugar rush you need at 3am when the baby has been crying for 4 hours and you just do not know why! 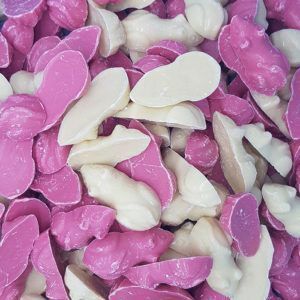 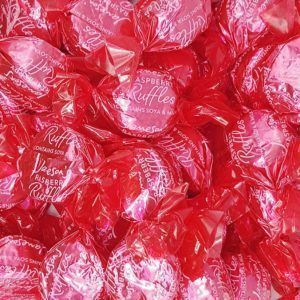 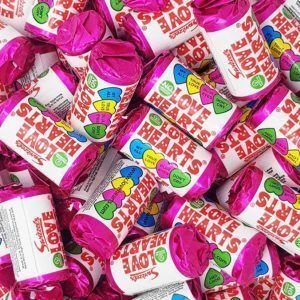 Of course we are not health professionals and so do not take our word for it but either way we sell pink sweets and they will work out perfect for a new baby girl present box – how and when the parents eat them it up to them.